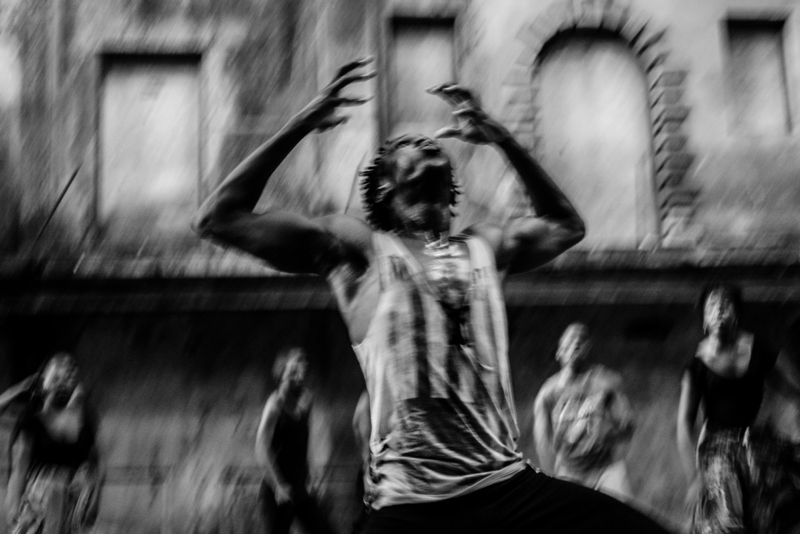 Projects of photography in Cuba done by cuban and non cuban photographers. Cuba is perhaps one of the countries where more photographs have been taken, millions of travelers and thousands of photographers with their cameras and mobiles continue to take photos. Most of the photography projects made in Cuba have been street photography, mainly in Havana, this may be because travelers have difficulty in deepening the Cuban reality, or perhaps because they are trapped by light, by architecture, by the Apparent ease to make portraits and take pictures of people in the streets. 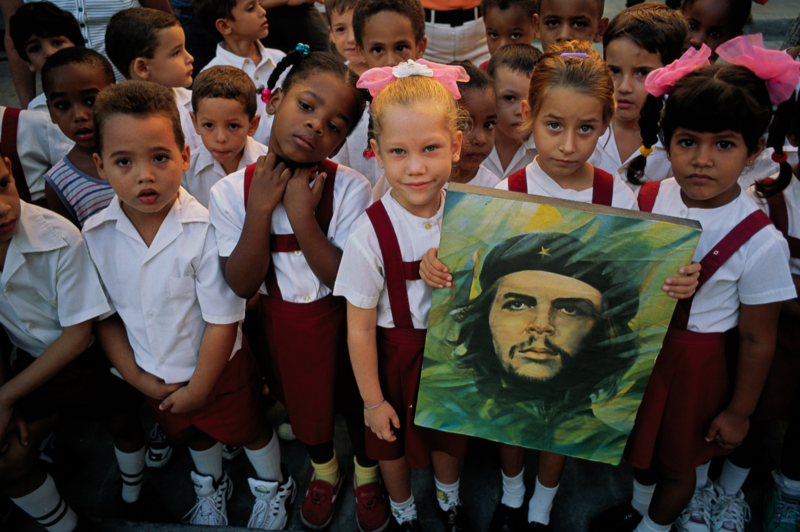 It is also very difficult to find photography projects made in Cuba that are related to photojournalism or that deal with issues of denunciation, in Cuba there are no event newspapers as in other countries, therefore the photographic essays that can be found never have this subject , neither the works done in Cuba that have won world press photo. In this article I have tried to summarize some of the most important photography projects that have been done in the Island, mainly I have focused on projects with high photographic quality, made in several trips, some of them have ended up appearing published as books and others have won prizes like the prestigious World Press Photo. 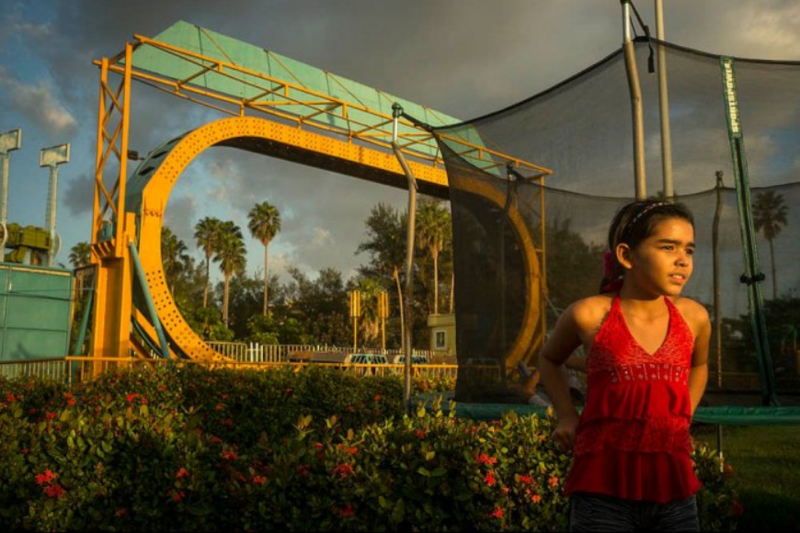 My name is Louis Alarcon , I am a photographer and my photographic objective in Cuba is to make a photo biography of Cuba through different photographic series that tell stories and customs of the Cuban people. 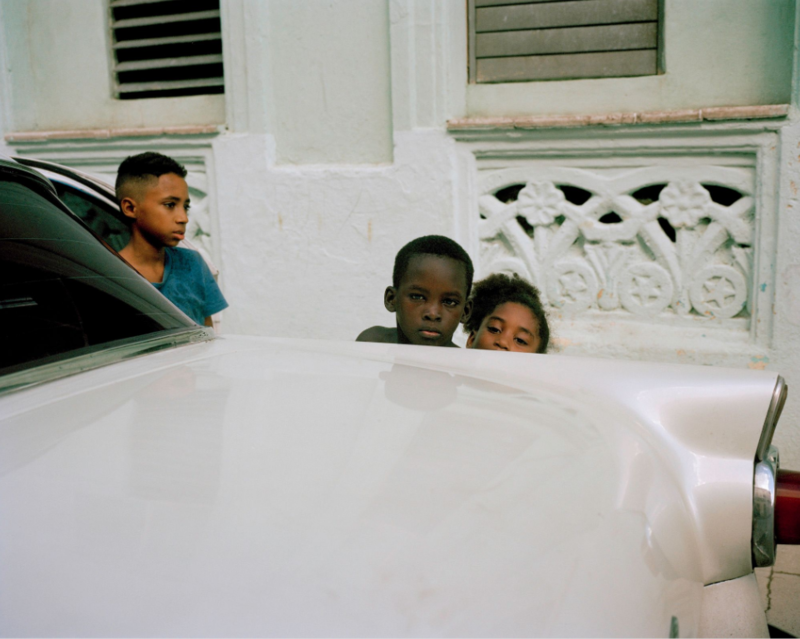 My current projects are focused on the theme of identity, race and miscegenation that has occurred in Cuba until we reach the extraordinary racial mixture that we can find in the country today. A classic in documentary photography, photographer of the Magnum agency, National Geographic and creator of the photography blog Burn Magazine. A real Master. Specialized in interior photography in Cuba. 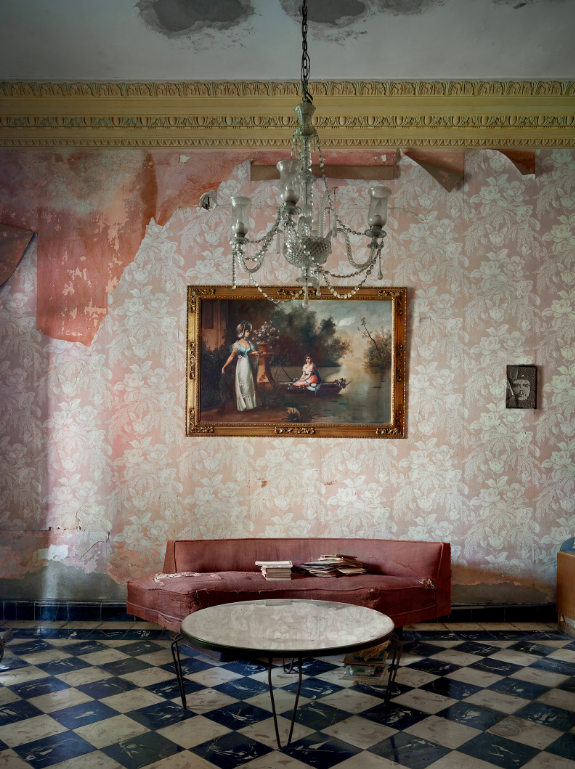 It has a magnificent catalog of photographs of houses that transmit all the past luxury that Cuba had. 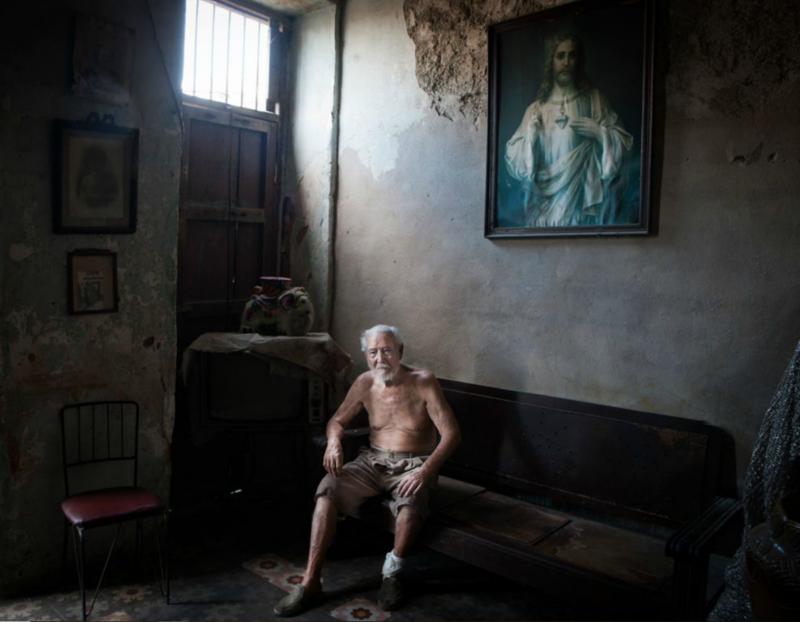 American Italian photographer who lived many years in Cuba and where he made a wonderful photographic work, currently has 3 books of his work in Cuba. He specializes in teaching and printing. 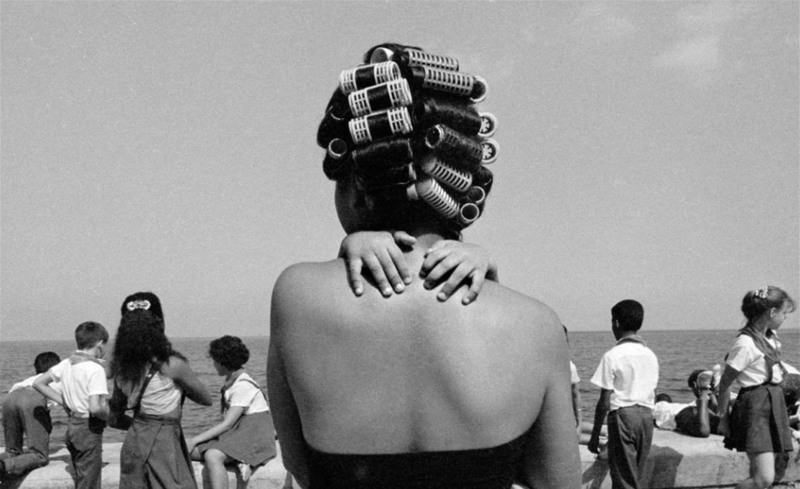 A totally different vision of Cuba, leaving the purest documentary photography, impossible images, other dreamed and other current. 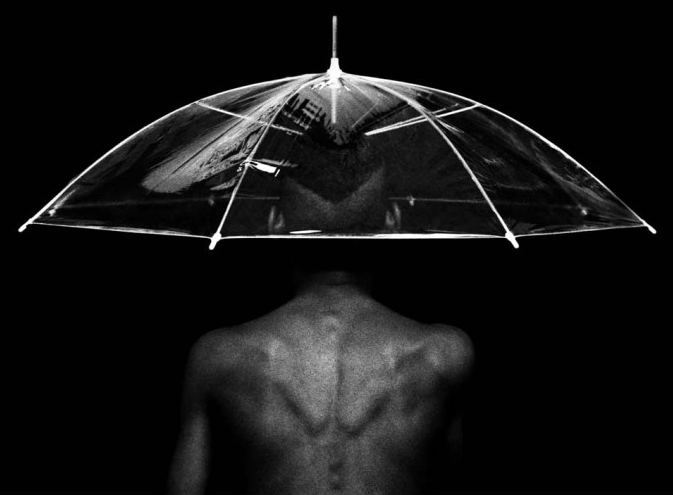 A very diverse and powerful portfolio of these cuban photographers. 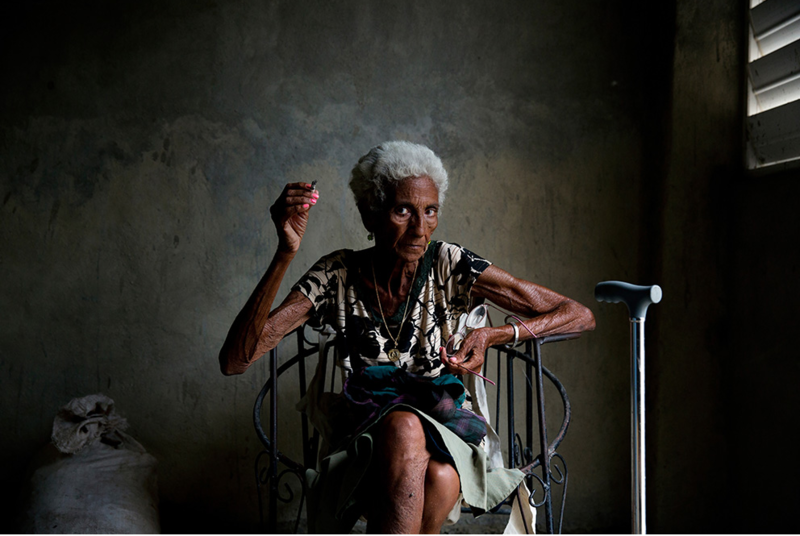 Perhaps the best-known documentary cuban photographer in Cuba. 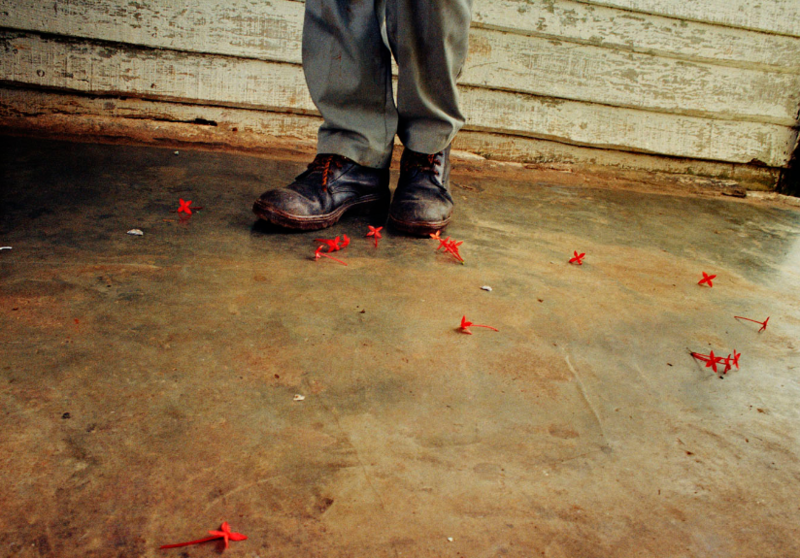 His work transmits a magical realism, real photographs, simple and at the same time impossible to imagine. 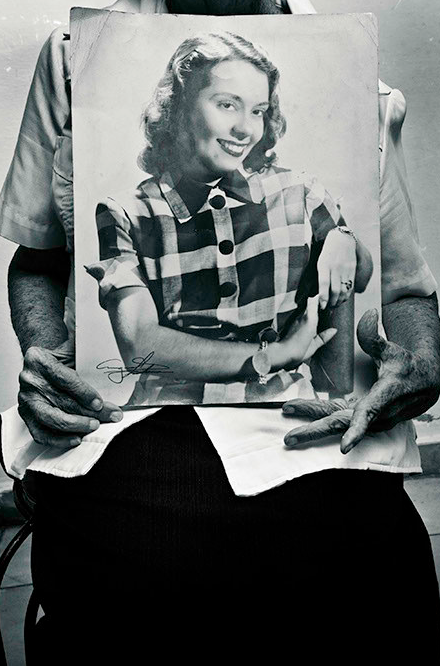 Painter, artist, photographer and professor of photography at the institute of superior art of Havana. Photographs loaded with deep messages. 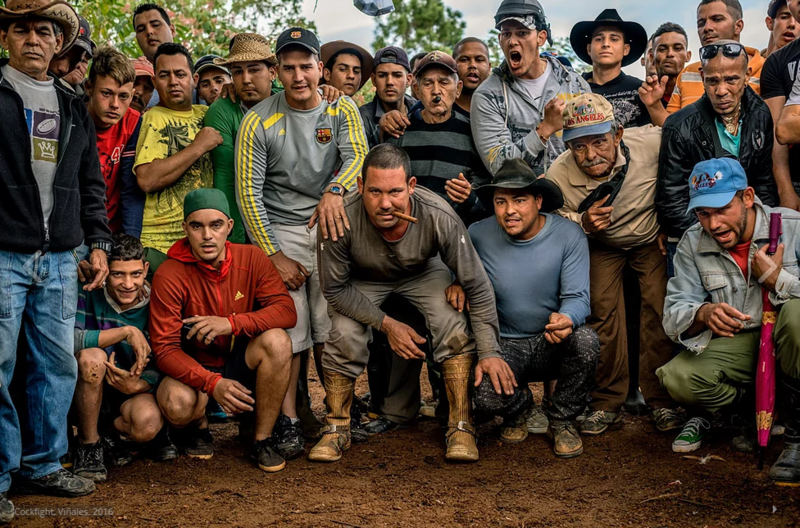 Perhaps the best photographic work on the environment in the Cuban countryside, done by a non-Cuban photographer. 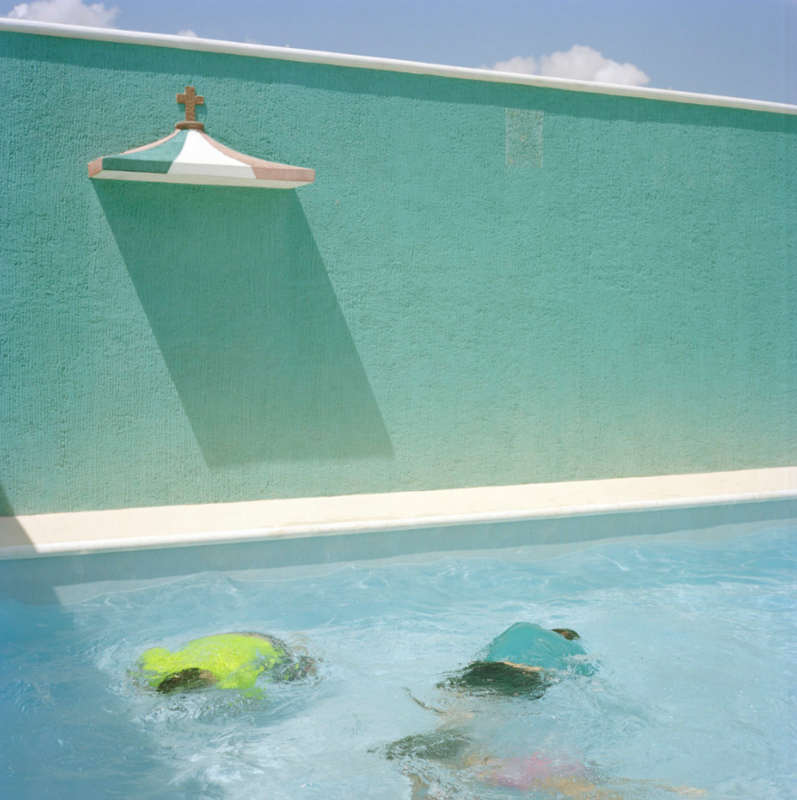 Cuban photography that works with nearby worlds, everyday realities, personal spaces. 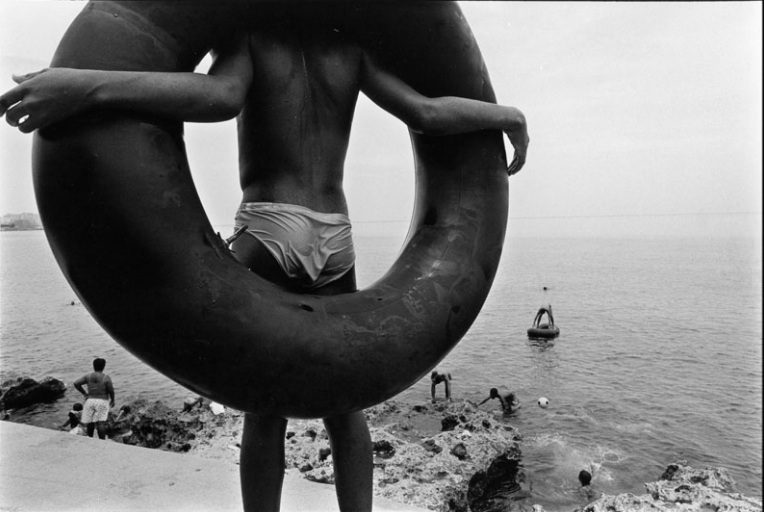 100% Black and white cuban photography , low key in many of his photographs. Influenced in its beginnings by Robert Mapplethorpe, but with a very personal and own style. His photographs convey a lot of humanity and history document secret spaces where David has managed to reach and win the trust and friendship of the people. 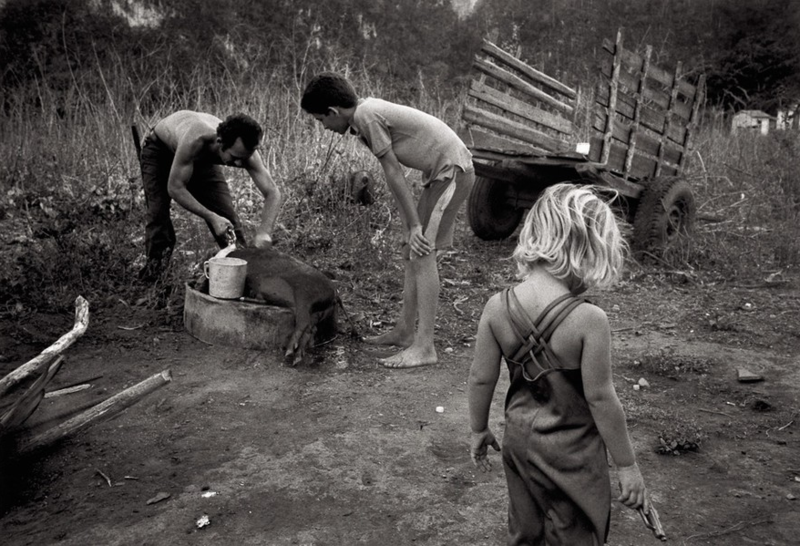 Spanish photographer who visited Cuba many times looking for the essence of the country mainly in the 90s. 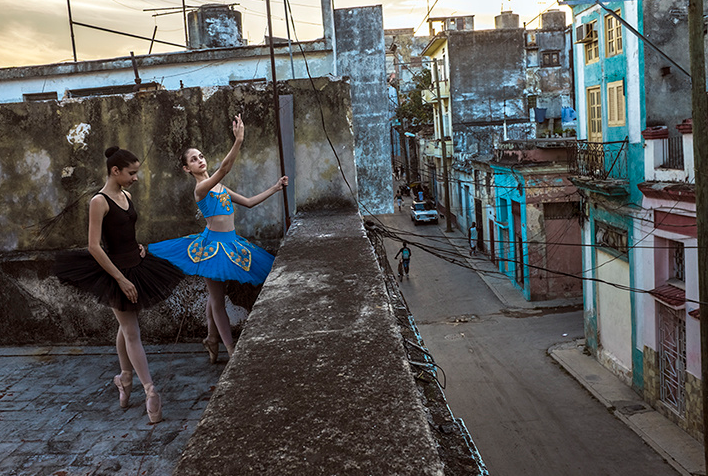 He has several photographic projects, all of them focused on the Cuban people. These have been the most outstanding projects that in my opinion you can find photography in Cuba, if you want you can see many more following the following link. 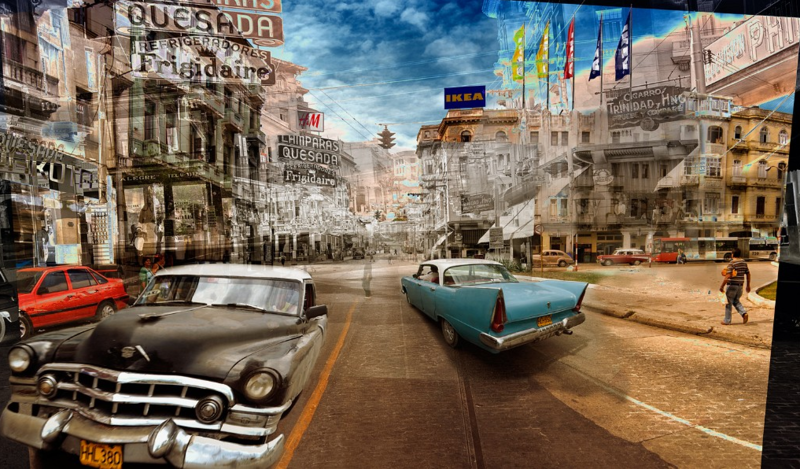 Another website where you can see many works about Cuban photography is on the web page habana.com that has not been updated for many years but in which they did a great job of compiling photographic projects based on photography made in Cuba..